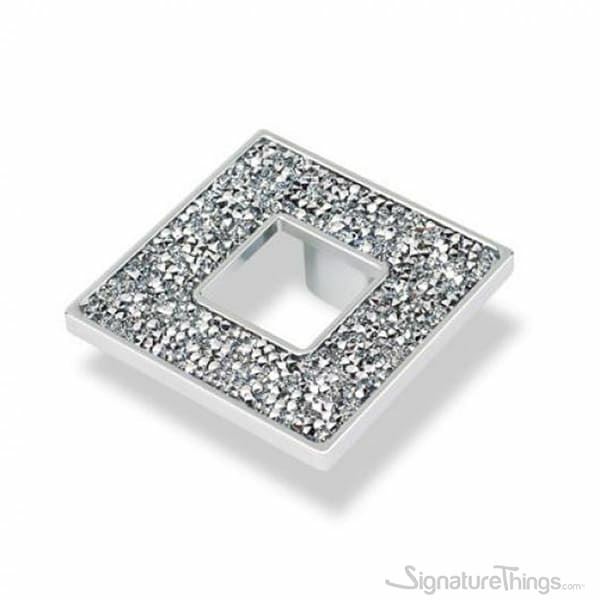 The Crystal “All That Glitters” Collection square crystal cabinet knob is a unique facet of decorative cabinet hardware that adds shimmering dimension to space. The only thing more fun than trying it on is picking out the cut and shape. 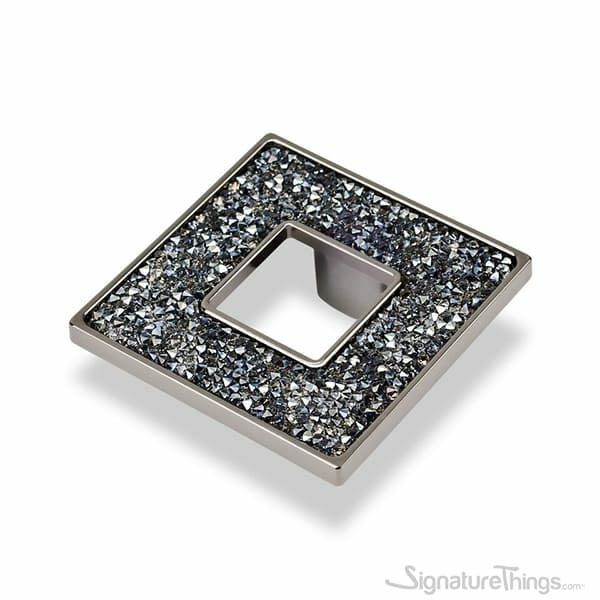 Italian-European Designs designed Medium Square Cabinet Knob freshens your cabinets, doors and drawers with a sleek, straightforward design. 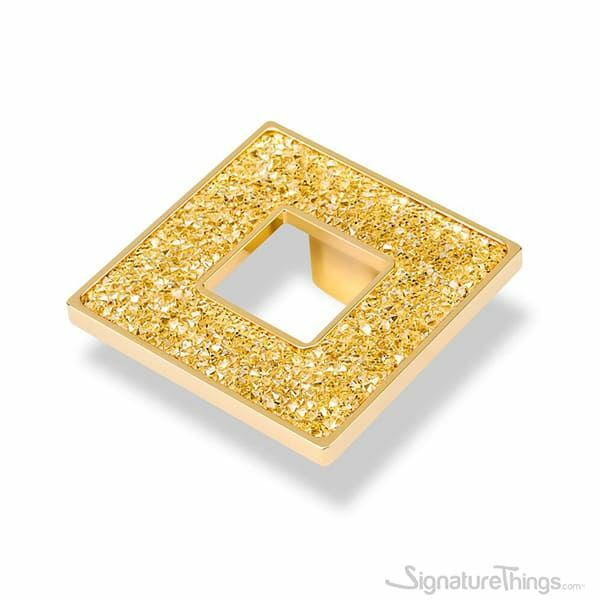 Slightly flared, this Medium Square knob offers a simple grip when accessing your cabinet interiors. Suitable for decorating chest of drawers, bedroom furniture, set of cupboards, dresser or kitchen furniture and cabinets. These are ideal for room and can decorate your home without many changes. These cabinet drawer knobs are manufactured by utilizing the best quality bronze with the aid of innovative techniques. Highly demanded at offices, homes and similar other places, these knobs are used to open and close the doors without any hassle.